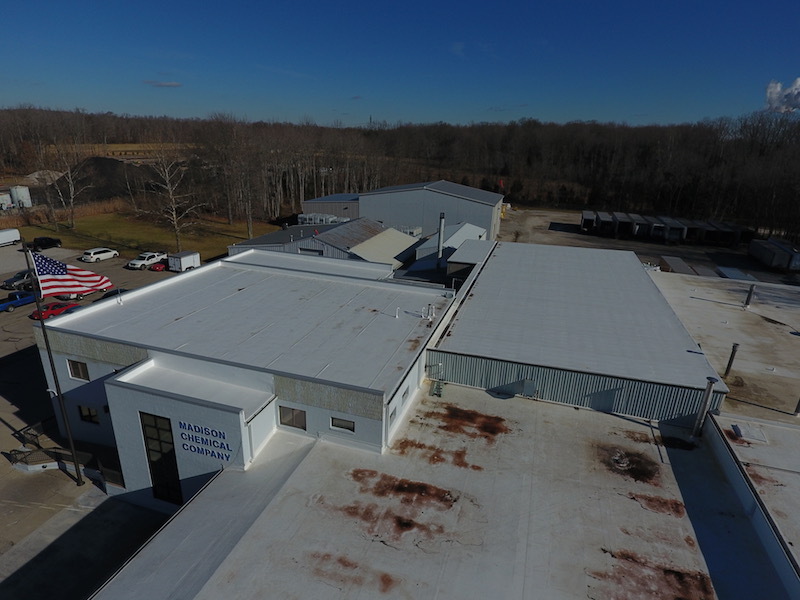 The industrial chemical manufacturer, Madison Chemical, recently completed phase 2 of a large scale effort to replace the existing flat roof and commercial gutters on their facility. 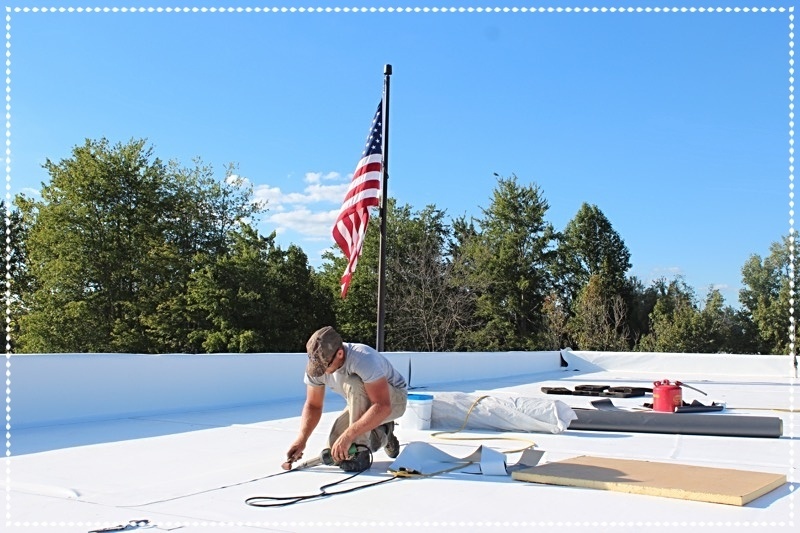 Exterior Pro Roofing completed phase 1 of the flat roofing project in 2015 and built a working relationship with Madison Chemical. Since phase 1 was a success, Exterior Pro was again chosen for phase 2 in 2016. 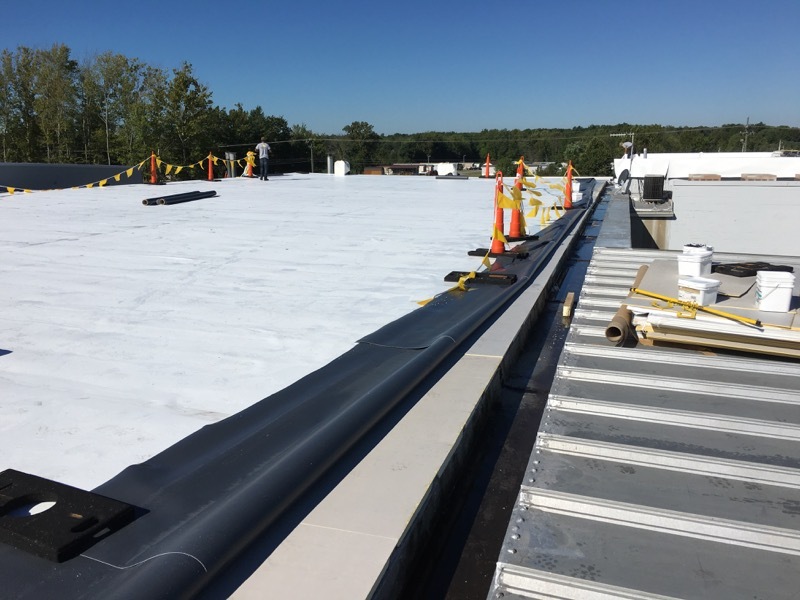 The flat roof repair project consisted of a full tear off, installing 3 inches of new roof insulation, and a new fully adhered TPO roofing membrane. 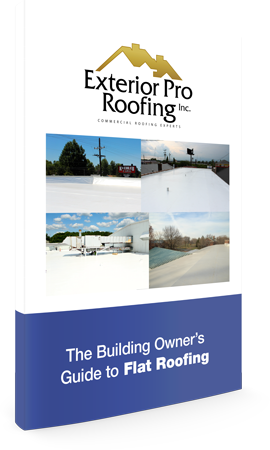 The sections for re-roofing in phase 2 included the office area, the control center for the nation wide company, and large production areas where chemicals are mixed. 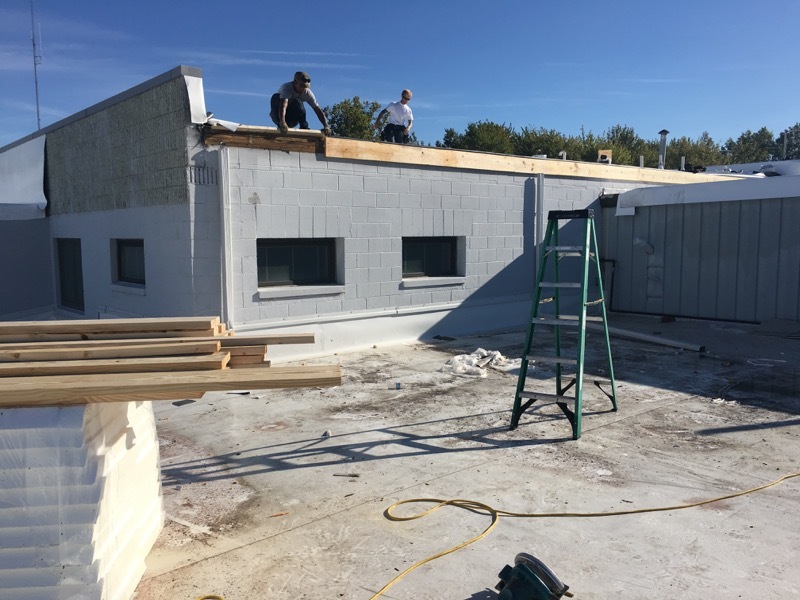 Each roof was a little different, the office area was a typical flat roof set up with metal decking and bar joist construction. It has short parapets all the way around and the water drains into a commercial gutter on the back. The other section of the facility was a metal roof and internal gutter. This area was especially problematic because the internal gutter was leaking not only from resin and snow, but also from morning dew. 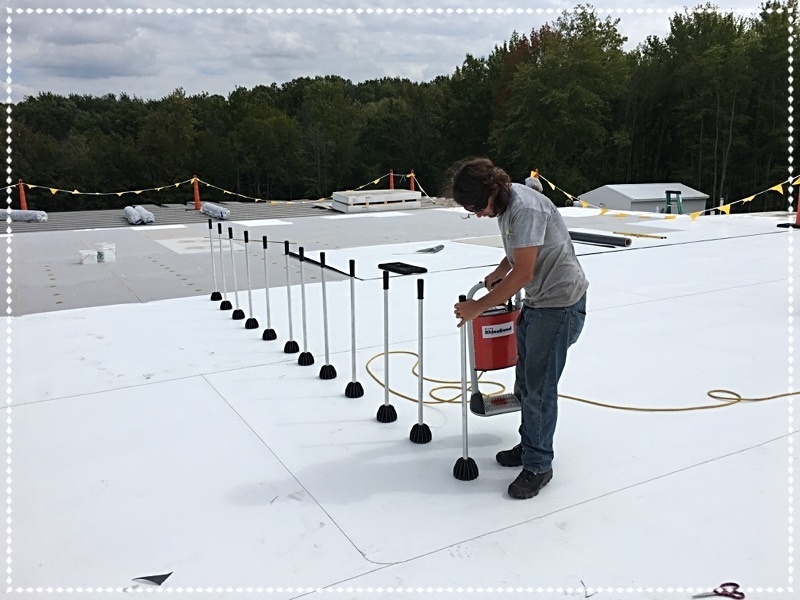 Each section was covered with 60 mil TPO, but the installation processes we used varied roof-to-roof because of the different roofing situations. The office area was a straight forward flat roof installation. However, the other section covering the control center was a metal roof recover using rhino bond method of attachment. Insulation was cut to fit between the ribs of the metal to fill in the profile, then a recovery board was used to flatten out the surface making it able to receive the new white roofing membrane. 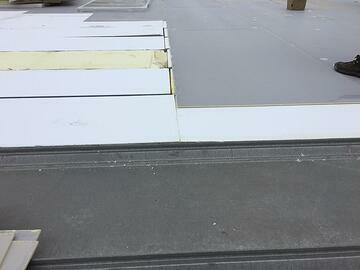 The same cover board and TPO roofing membrane was on both sections and both covered under the same 20 year warranty. The problematic internal gutter was completely lined with roofing membrane and is no longer a problem. The job went as planned and was completed within a few weeks. Back to business as usual for the hard working folks at Madison Chemical.